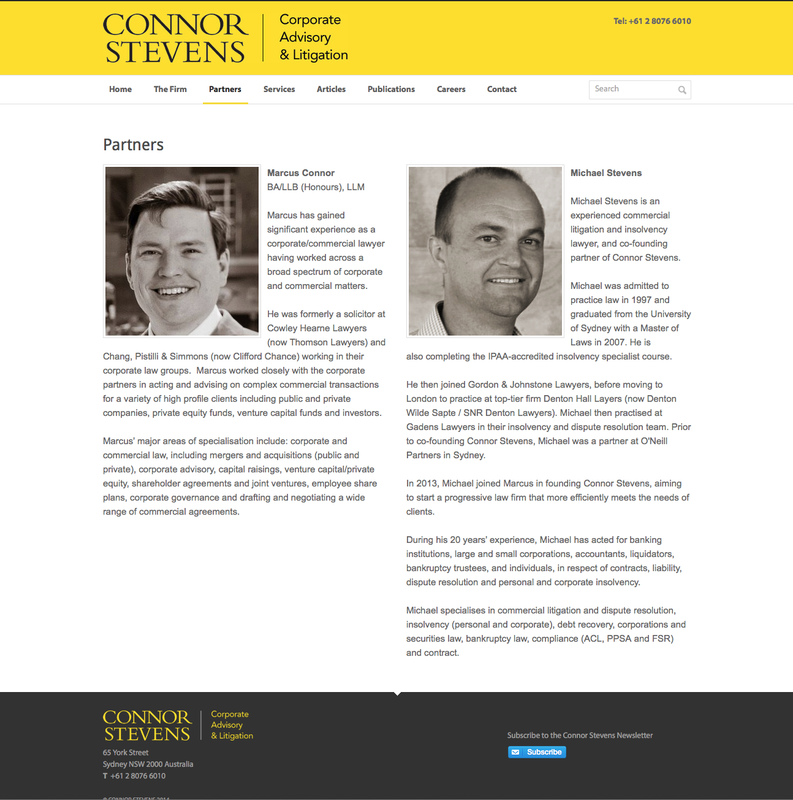 Connor Stevens came to Sydney Branding Services for help with getting their legal practice on line and up and functioning with an easy to use CMS. Their previous website used a difficult CMS with unpredictable results. 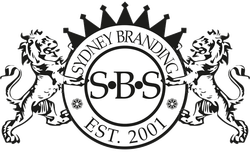 Sydney Branding Services tidied up their logo and built a straightforward website that they will be able maintain with drag and drop simplicity. 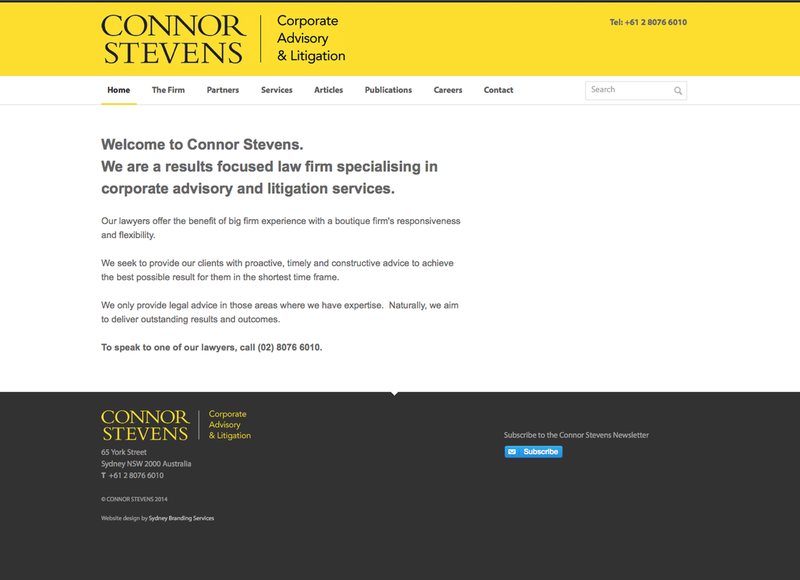 Incorporating a blog and integrated email newsletter the website allows Connor Stevens to keep their clients informed of the latest developments in corporate law and litigation.